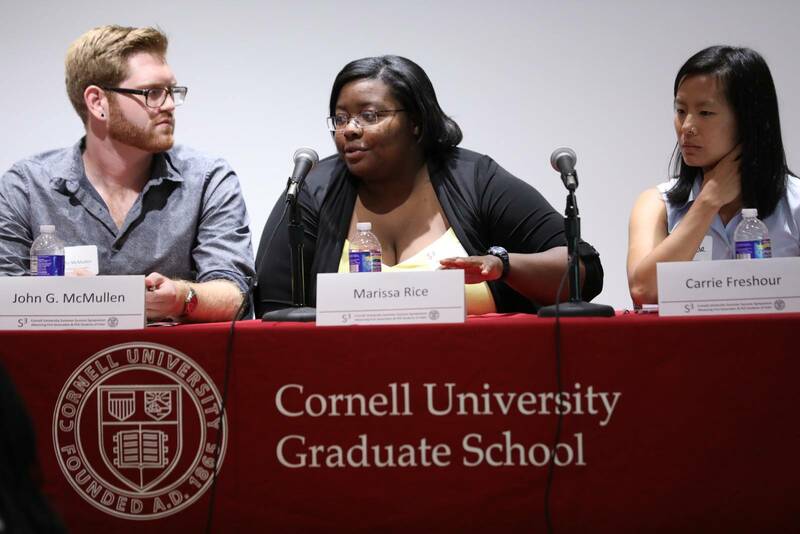 Marissa recently served on the Mastering Your Transition into Graduate School panel during the Summer Success Symposium (S3), which took place August 16. The program was organized by the Office of Inclusion & Student Engagement (OISE). Marissa was able to share her insights and perspectives with incoming graduate students from underrepresented and underserved backgrounds.